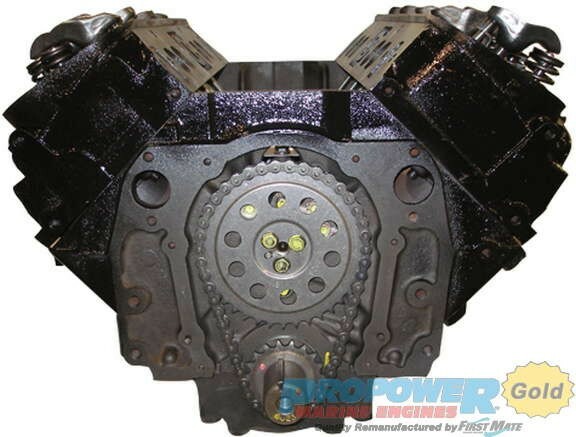 GM 7.4L 454 cid Big Block V8 LH 1991-1997 [EFMGM454LB] - $3,095.95 : Marine Engine Parts | Fishing Tackle | Basic Power , Nobody Beats Our Deal! Standard rotation, 330 HP, 1 piece rear main seal, oval intake port heads, block cast # 182. Will not work for applications with mechanical fuel pumps.